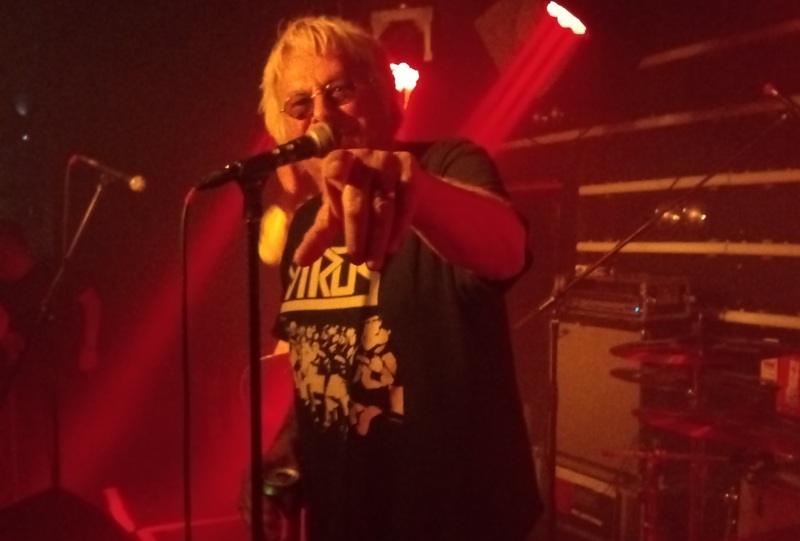 Brighton and Hove News » UPDATE: UK Subs Patterns gig in Brighton has sadly been cancelled. 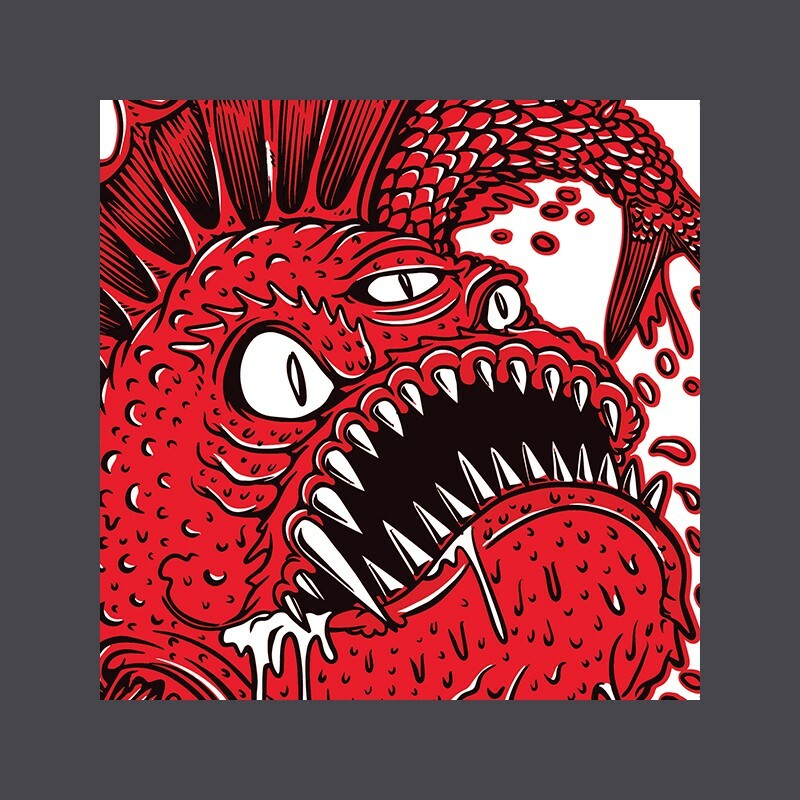 UPDATE THE UK SUBS GIG HAS BEEN CANCELLED – CONTACT YOUR TICKET SUPPLIER. 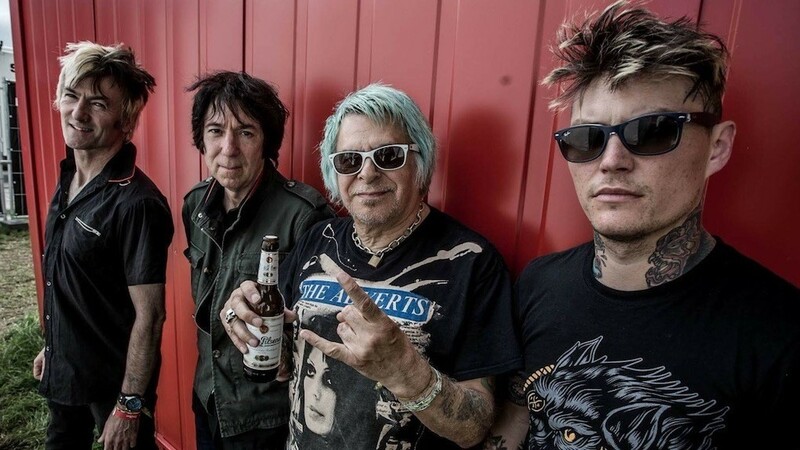 Now then, who would have predicted back in 1976 that the UK Subs frontman Charlie Harper would still be gigging and releasing records with his band after 42 years? It surely is an astounding accomplishment and one that sits in high regard amongst myself and my punk mates, especially as Charlie also sings for the Urban Dogs and does his own solo work too. Chas (as fellow long term band member Alvin Gibbs refers to Charlie) is still just a normal bloke that you can easily approach and exchange some banter with. Likewise goes for his charming wife Yuko. The pair eat, sleep and in Charlie’s case drink all things punk. There’s no sign of the band slowing down. In fact now that the UK Subs have released a bundle of albums down the years with letters A to Z as their titles, were they going to stop releasing material? Yeah like heck! 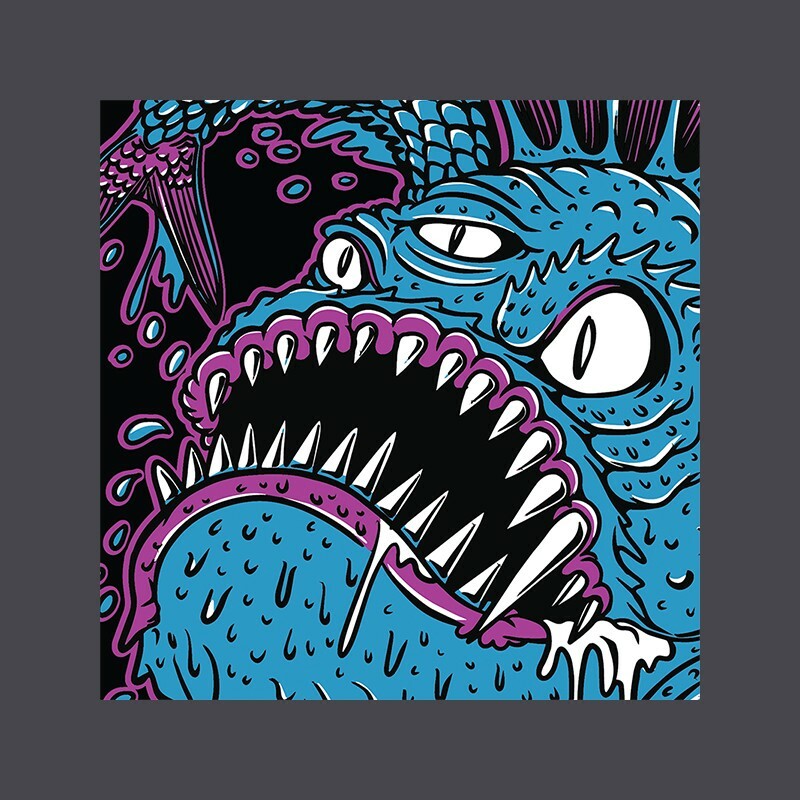 They’ve recently gone and released not one but two new singles – ‘The Beast’ and ‘Predator’ via the ever popular Pledge campaign. ‘The Beast’ was released in glorious red vinyl and ‘Predator’ is available in striking blue vinyl. Charlie’s thinking is right then lads we’ve released another slab (or two) of vinyl, we’d better get out on tour! Lucky for us in Brighton, they are returning back to Patterns on Thursday 10th May. We reviewed their last appearance there, which you can read here.